This is my first foray into the world cream blushes, and I am definitely a convert! They’re subtle but buildable, don’t leave any harsh edges, and melt into your face to give a totally natural flush. 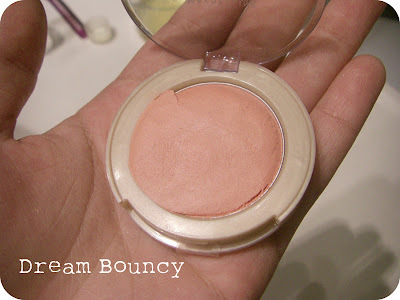 I was looking around for a rosy blush that would be good for a “no-makeup makeup” look and decided on Maybelline’s Dream Bouncy Blush in number 15, Rose Petal. It’s a really lovely color, a pretty pink with a hint of coral that’s just warm enough to work with my skin. I have a medium tan skin tone with mostly yellow undertones. It adds a sheer wash of color to my face that looks fresh, pretty, and healthy. 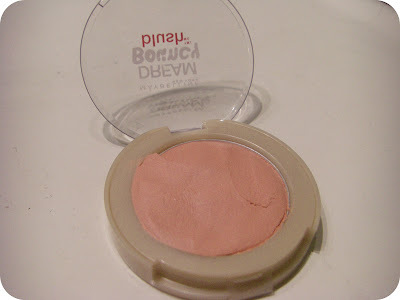 It’s quickly become my new favorite blush! 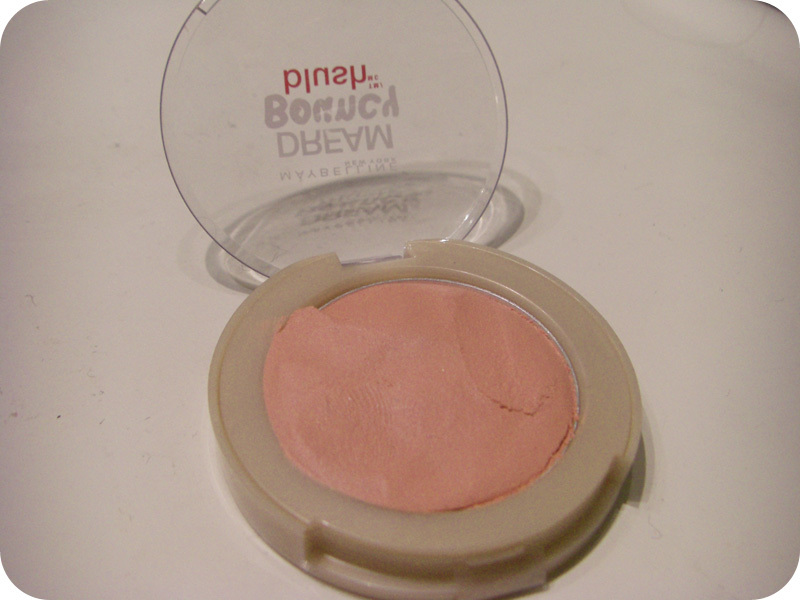 Also, this blush is actually bouncy. Like, if you touch it, it actually bounces back. Which is for some reason kind of exciting! A swatch. It sheers out a lot. I always assumed that since I have oily/combination skin, a cream or liquid blush would just melt off of my face. 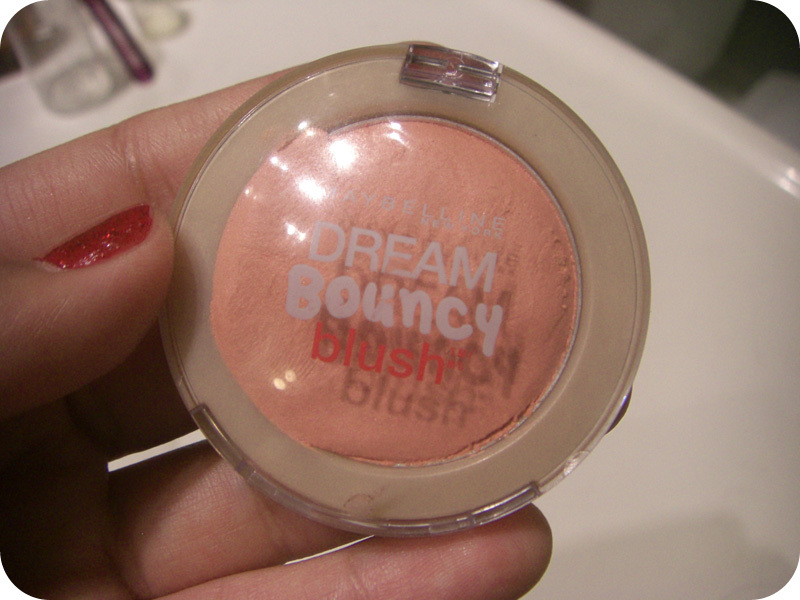 But the Dream Bouncy blush has a gel-powder texture that surprisingly holds up for most of the day. And it's small enough to toss in your purse for touch-ups. The back of the packaging says, “Feels lightweight like a powder, yet melts into skin like a cream.” It actually feels like a cream and a powder at the same time, and sets enough that it doesn’t move around too much. It feels really nice on my skin and I can see it working well on dry or combination skin types. It comes in tons of gorgeous colors, so it wouldn’t be hard to find one that works for you. I really want to try Hot Tamale, an intense hot pink! And their plum-y shades are very pretty. I honestly don’t have many cons to write about when it comes to this blush. 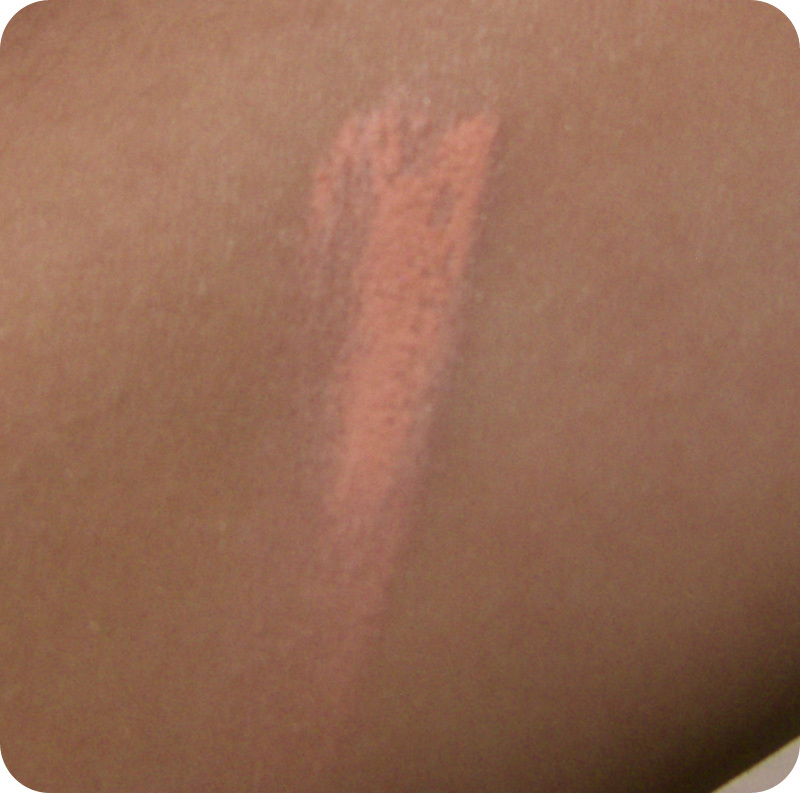 It does go on fairly sheer, which could be an issue if you have deeper skin, but it’s also buildable. I’ll layer a powder blush over it if I need more color or staying power. But, basically, I’m in love.